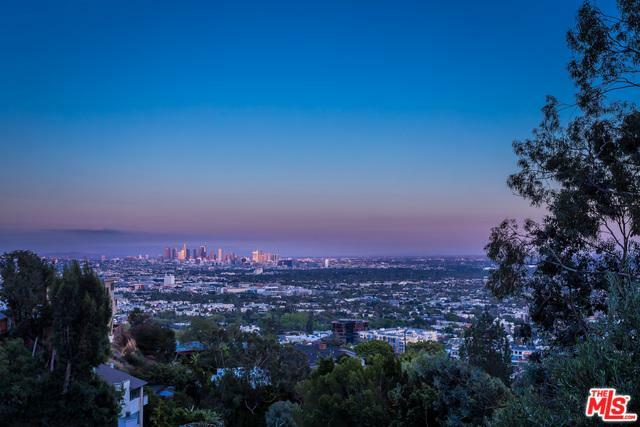 This is an RTI renovation opportunity on lower Sunset Plaza with amazing downtown views. 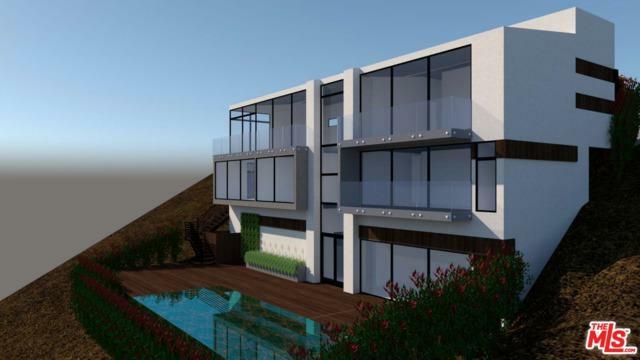 The project has high ceilings, an open contemporary floor plan, 3 bedrooms, 5 bathrooms, pool room, movie theatre/gym and a very large deck and infinity pool with privacy and views. 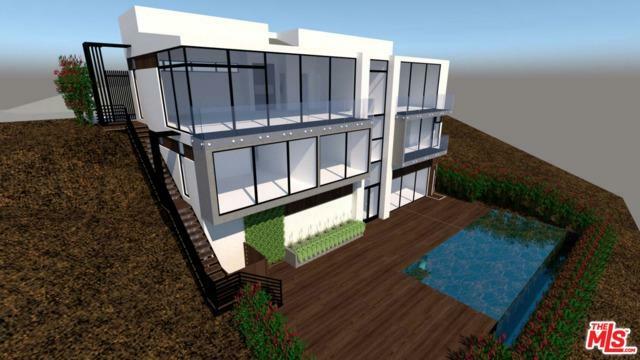 Current owner purchased the property at $2.775M in 2016, and now no longer plans to live in Los Angeles. This project can be an incredible owner-user, but also pencils out very well on investment. 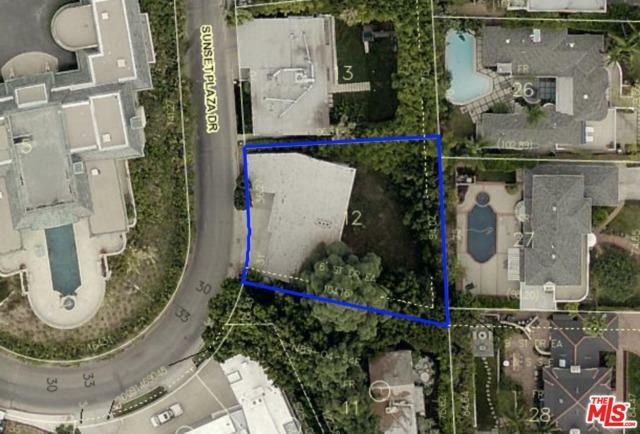 Listing provided courtesy of Brett Oppenheim of The Oppenheim Group.